While going through the latest job vacancies I came across this site http://www.epostindia.org/ - your net post man. This is an online application and result system for the most recent job advertisements and recruitment notifications from companies in India. Kindly visit their website and get more details of the current job openings and vacancies in different public sector firms of India. 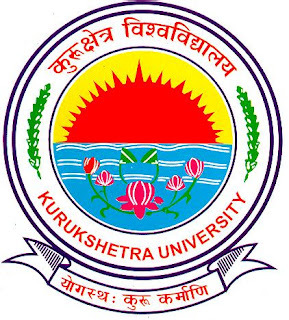 Kurukshetra University B. Ed Written Results 2008 announced http://www.kukinfo.com/. Kurukshetra University's B. Ed results has been announced. Go to http://www.kukinfo.com/ to find out your result status.